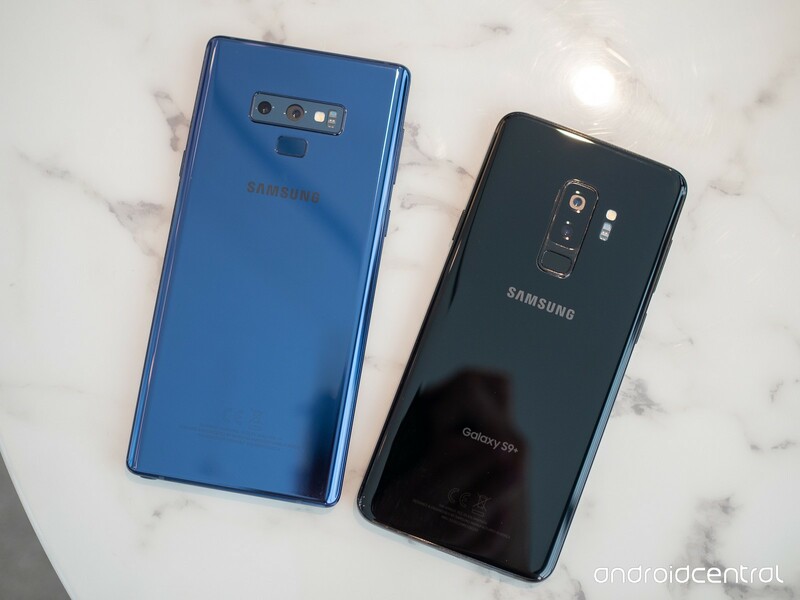 $1000 Samsung Galaxy Note 9 Prove that Both Android And Iphone Price Getting Higher - DKHD Tech..
From the last 1 or 2 years there is no laughable thing about paying a thousand dollars for a smartphone. As now Galaxy Note 9 proves that $1000 and $1250 both 128GB internal storage and also 512GB internal storage. Now the smartphones are getting more powerful and also more expensive. Now Samsung price their phones just like an Iphone. From the last year Iphone X get critics by people about its price range but Apple proves that people who loves Iphone willing to pay for the new phone as much. Samsung mobile business promised that the most powerful phone by samsung is getting a reasonable price if you buy the phone from Australia. Smartphones from the future have more price than we are talking about here. As history of smartphones every phone from its previous gets are really big different from having a price range. But the reality is that people are willing to buy the smartphones that why every phone from the next few years have a really high price. Well lets talk about the budget smartphones. As we have the fastest phone like Oneplus in the budget range or there are lot of other companies selling their product like Motorola etc. Well I must mention the second hand smartphone. Those who can't afford Flagship devices. They can get flagship devices after a usage of someone else or you get some good deals by Amazon.